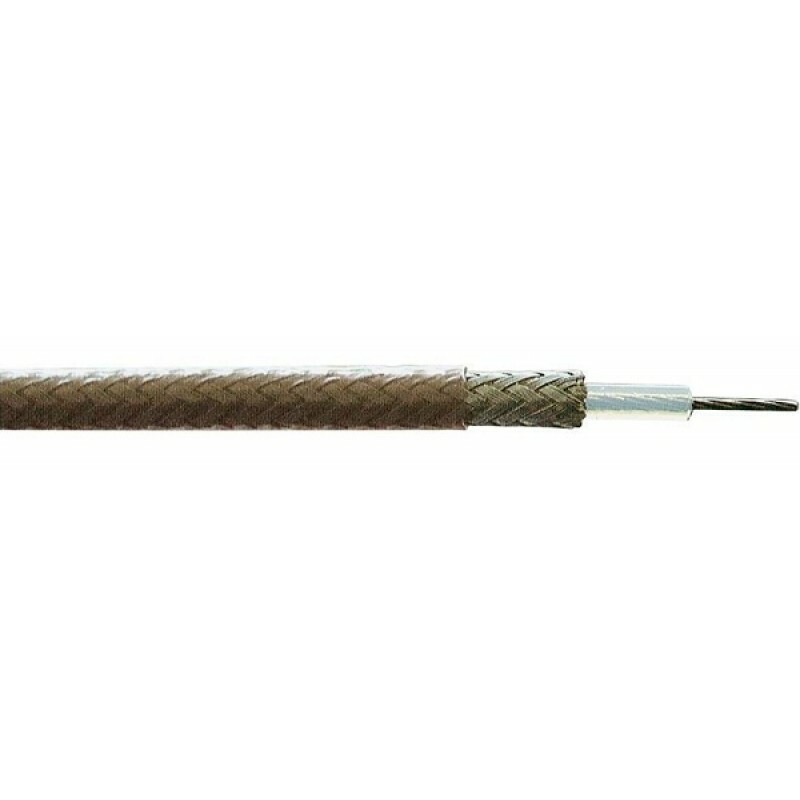 RG316 coaxial cable for use with high-power (400w) baluns and hook-up cables in microwave projects. PTFE insulation which does not melt when soldered - and capable of high-power use despite it's 3mm diameter. It's the same size as RG174, which we also stock. Making a general-purpose HF Balun? Order 1m of this and wind 8 turns onto an FT140-43. Sold in multiples of 1 metre (and up to 20m per single length), eg: Order 5 for a 5m length.